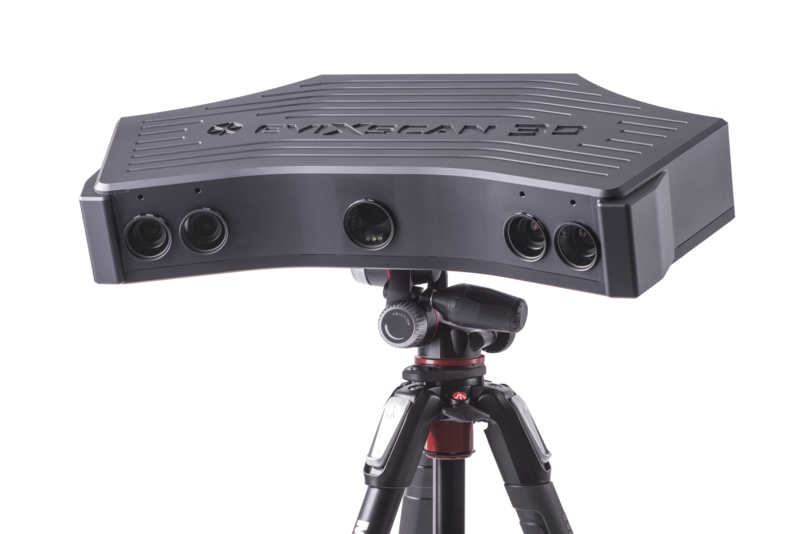 The Heavy Duty Quadro is the first 3D scanner ready to scan in almost all conditions making 3D scanning possible outside or in the harshest of conditions. With two changeable scanning ranges and its four 5Mpix cameras, the Quadro is highly versatile and allows you to scan medium to large objects. Contact us to learn about different software options.